Trade shows increase brand awareness, improve lead acquisition and sales, and enhance your brand visibility. Acting as an introduction to your brand, trade shows enable visitors and potential customers to personally experience the brand and its product and/or services. It is a perfect meeting platform of the company with its partners and clients. These exchanges help the company to not only establish themselves at a firm-footing but also grow and nurture in tremendous ways. In an era where social media plays a vital role in capturing interesting images and maintaining the engagement of clients, the ability to instantly upload professionally taken trade show pictures to brand page is essential. In addition, trade show photography requires strong understanding of photography techniques, professional gear and experience working with challenging lighting conditions. Only a professional corporate event photographer can beautifully showcase the brand experience at a trade show while using creative angles and resourcefully navigating difficult light conditions. That is why if you're looking to get vibrant, exciting and flattering pictures of your trade show booth, you should seriously consider leaving the job to a professional. Booking a SOAPBOX Denver trade show photographer will allow you to focus on building new connections and increasing your brand visibility. 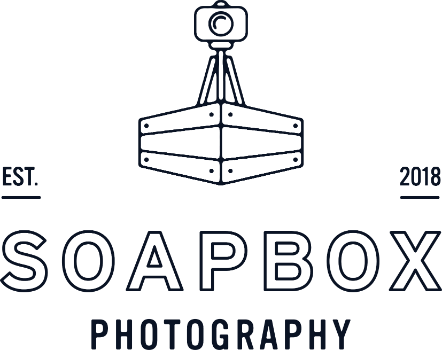 We strongly recommend booking a SOAPBOX Denver event photographer in advance to secure availability and better pricing.